There’s been a missing Link on the North American music scene for a long time, but now he’s back, and instro-rock fans have serious cause to rejoice. 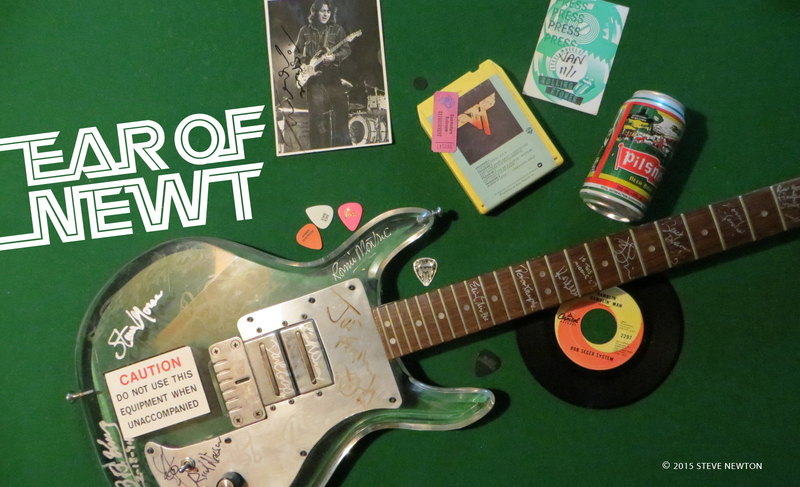 Two weeks ago in Texas, 68-year-old guitar god Link Wray launched his first North American tour in 25 years, the same tour that brings him to the Starfish Room on Friday (July 4). The Straight caught up with the living legend—who currently resides in Denmark—the day after his historic date at Houston’s Satellite Lounge. It was nearly 30 years ago that Wray’s signature tune, “Rumble”, changed the shape of rock guitar, influencing generations of noisemakers. (“If it hadn’t been for Link Wray and ‘Rumble’, I would have never picked up a guitar,” Pete Townshend has said.) At the time of its 1958 release, the primitive instrumental—which brought to mind the rumble scenes in West Side Story—caused quite a controversy. Although it reached Number 16 on the American charts, it was banned from the radio in several markets—including New York and Boston—because of its supposed capacity to incite teen violence. Part Native American of Shawnee extraction, Wray was born to preacher parents in North Carolina, in 1929. He first picked up the guitar when he was eight, after discovering the power of music thanks to an old black bottleneck guitarist who performed in the local circus. 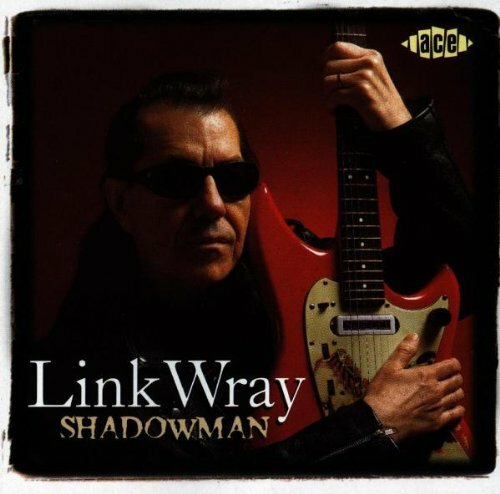 With a new CD, Shadowman, just released on England’s Ace Records, and a 17-date North American tour in full swing, Wray’s 50-year musical career is rumblin’ right along. Even though he’ll soon be pushing 70, and has a lung missing from a bout with tuberculosis during his stint in the Korean War, the “godfather of metal” still rocks.